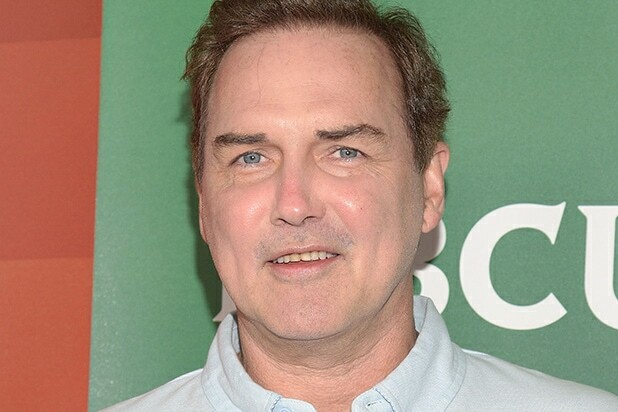 Norm Macdonald thinks “there is a good chance” that Donald Trump will become a “beloved president,” and laid out the reasons why in a series of tweets. MacDonald’s public airing of his thoughts makes him a rarity in Hollywood — a celebrity willing to publicly entertain the possibility that Trump will succeed. 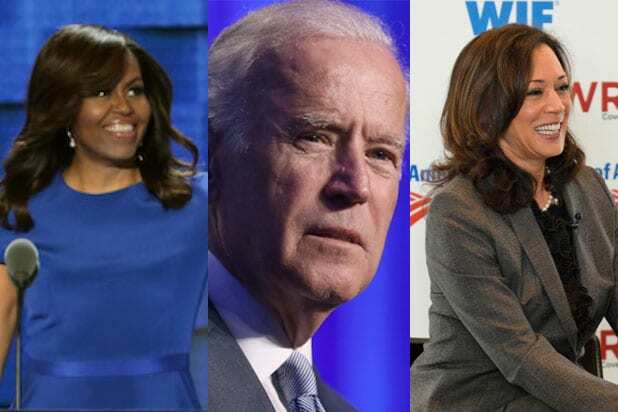 While MacDonald noted that he himself did not vote because he is Canadian — and said he wouldn’t vote if he could — he said Trump might surprise his critics, and compared him favorably to Hillary Clinton in some ways. As TheWrap first reported, Trump’s team is struggling to book A-list performers for his inaugural festivities, with two talent bookers saying they were offered ambassadorships if they could deliver marquee names. The inauguration team has its sights set on top-tier talents like Justin Timberlake, Bruno Mars, Katy Perry and Aretha Franklin, and are willing to pay steep fees for the performers. Trump’s team has managed to enlist 16-year-old former “America’s Got Talent” star Jackie Evancho to sing the national anthem. They’ve also booked the Mormon Tabernacle Choir and, yes, the Radio City Rockettes. Perhaps the Trump team should ask Macdonald to perform at the inauguration. Both candidates had very high unfavorables but one, Trump, was lighthearted and charming, the other strident. It became clear Hillary was trying to run out the clock but I think the American people were on to that and didn't like it. Then there was the rhetoric. Hillary called Trump supporters both deplorable and irredeemable. Most Americans believe most people are redeemable, so that did Hillary no good. I don't think Hillary was a good candidate for her party and this shows another problem. Why was she coronated?